This week, it seems like the leaves on the trees have changed in a flash. The red, yellows and oranges are swarming and falling all around. While those leaves are changing and dropping, the contrast in the garden in amazing. 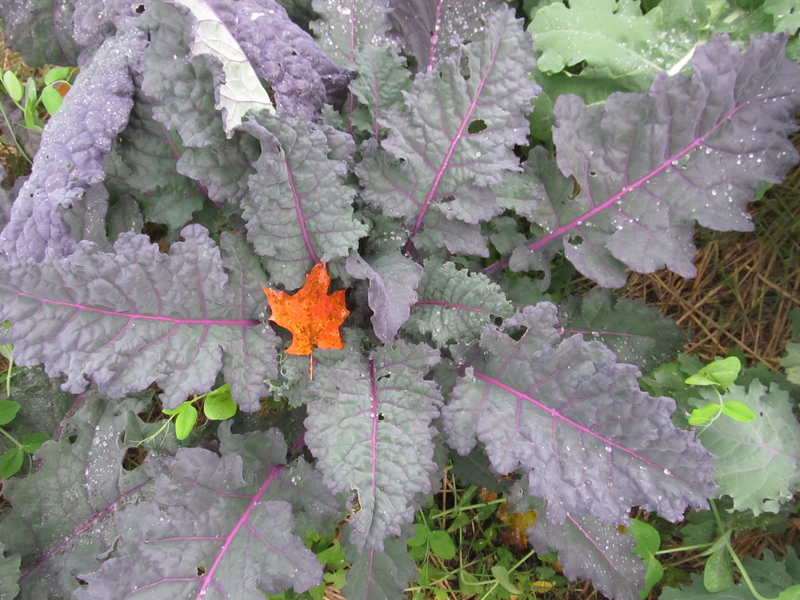 The first frost made everything sweeter, it also seemed to have enhanced the deep colors in our hardy fall greens. 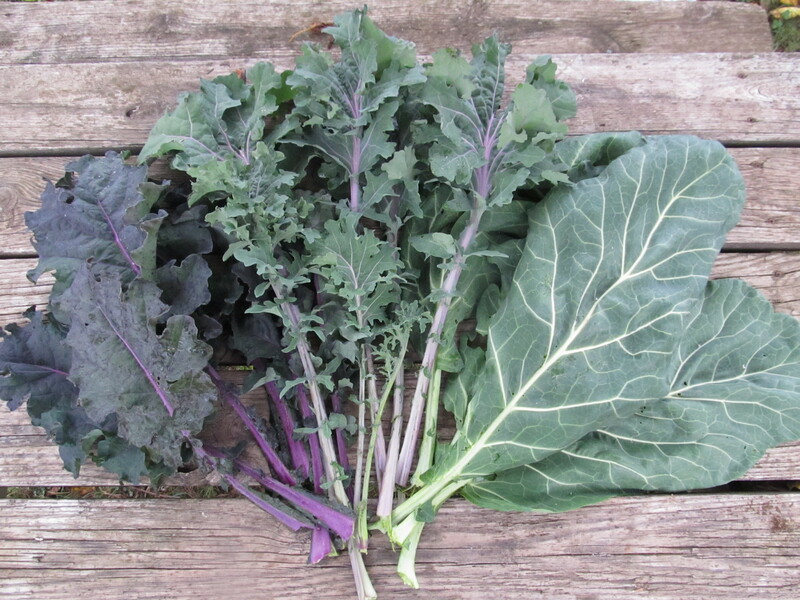 It’s as if everything has gotten touched with more blue: The purple-stemed kales are now brilliantly hued into their leaves, the Vates Blue Curled Kale is finally living up to its name, and the Lacinato Kale a deep historic shade. 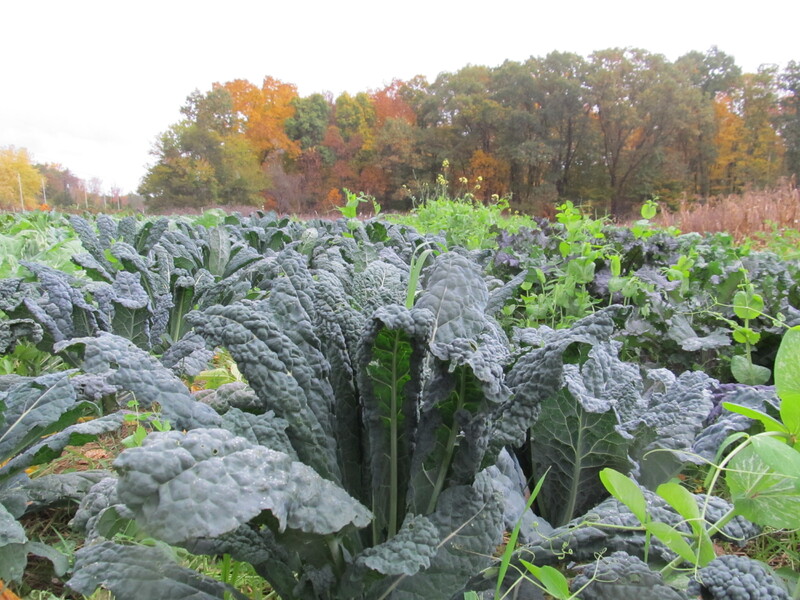 This field of greens is really in its element; the sticky cool weather of fall has brought out the best of our hardy crops. 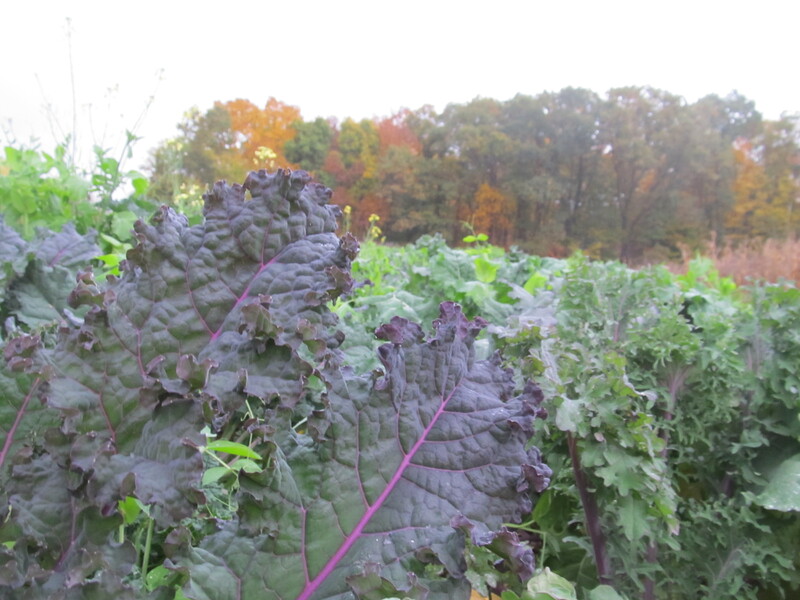 Four season farming in the Hudson Valley. Click here for farm and CSA news. © 2018 Long Season Farm. All Rights Reserved.